It was this Monday morning, October 4, 2010 that was celebrated the funeral services for Mr. Nestor Isidor, one of the historical figures of the Duvalierism. He passed away in Massachusetts, on Saturday, Sept. 25 at Dexter House Facility where he was admitted about two years ago due to his deteriorating health condition. By Haitian standard, Mr. Isidor was an affluent lawyer from Les Anglais, a south seaside city located at about 160 miles from Haiti’s capital, Port-au-Prince. Although the deceased was physically, a short well-build man, he commanded high regard and indeed was bigger than life. He climbed all public administration stratums prior to becoming a long time and trusted Duvalier envoy in his constituency, a high-ranking role that is nearly equivalent to a governor position. Three influential Presidents, Dumarsais Estime, Paul Magloire, and Jean Claude Duvalier, on more than a few occasions visited or slept in his provincial residence. During decades, the Isidor, Jameau, Saint-Dic, Gatreau, and Kersaint relatives have controlled the farming, real estate, and trade businesses in the region. Nes, as his close friends nickname him, on no account demonstrated one desire to practice law and had been consumed by his political beliefs. 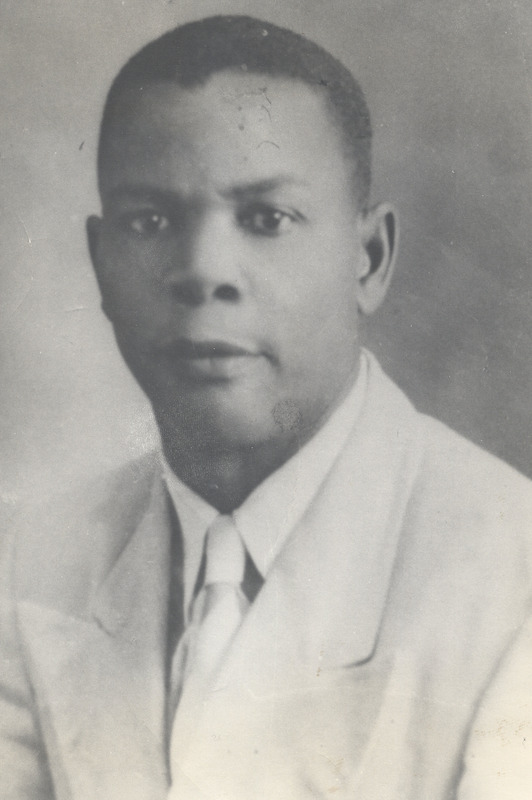 He developed strong relations in the regime of Duvalier. He counted amid his connections Claude Raymond, Herve Broyer, Paul Blanchet, Clauvis Desinor, Roger Lafontant, Rony Gillot, and other famous names in his political family to which he for eternity belonged. Nonetheless, his venerated icon was Dr. Roger Lafontant, a former all-powerful Secretary of Interior and National Defense. He admired his articulacy and intellect. The two men hold a natural resemblance; the equally treasured all that is gorgeous in life. Whenever Lafontant voyaged in the South, he had made his best to meet him. More often, gatherings were held and speeches made during which participants extolled harvests of the Jean Claudism. For years, Tonton Nestor remained nostalgic concerning these marvelous instants. Following the military coup against President Aristide, Roger Lafontant was executed while he was in a penal compound. Nestor wept resentfully his demise and had quietly prearranged a special evening in his tribute. Companions in his political circle by no means have anything to reproof him. Criticisms are preferably directed towards his son, Dr. Yves A. Isidor, who teaches economics at the University of Massachusetts (UMASS). He would have profited from a government scholarship to study in Belgium. Countless Duvalieristes regarded him as a man with no political gratefulness. At the time that his father represented the government in the South, Dr. Isidor was attending US Congress auditions reproving the “despotic” administration of Baby Doc. Bruno Lombard, who worked as a former chief of staff for past Interior and Defense Secretary Pierre Biambi, assumes that was a gigantic political inconsistency. In the summer of January 1983, Nestor experienced a critical test to gauge his authentic authority. While he was attending a working meeting at the Ministry of Interior, he exchanged a stern disagreement with the head of the Tonton Macoutes, Mrs. Max Aldophe, who accused him of hindering the influence of her armed forces in the South. He defended himself vehemently making unambiguous to Mrs. Aldophe that she had carried no more influence than him. Roger Lafontant and President Duvalier personally mediated in the dispute and had decided in Nestor’s favor. Subsequent to that unpleasant incident, his dominance in the region was unlimited and undisputed. The later emissary was evidently a man of integrity, valor, and conviction. In addition to his second wife, Mr. Nestor Isidor leaves sons, daughters, and grandchildren. May God receive him in His everlasting kingdom and peace to his soul?